Weddings, Business Events, Xmas Parties, School balls, Birthday Celebrations. 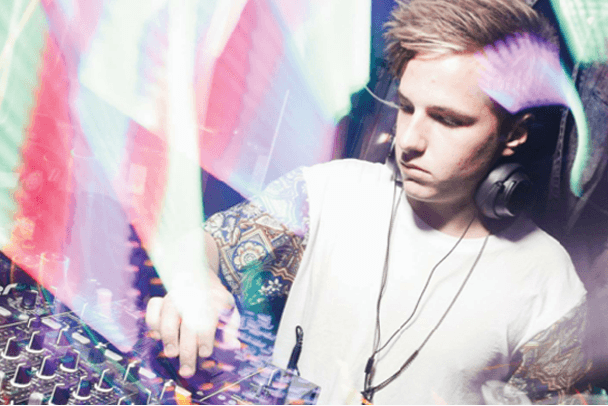 DJ James is a local Wellington DJ with over 7 years experience in bars, nightclubs, and at functions across the Wellington and Wairarapa region. He is an adaptable DJ who can cater to any audience. 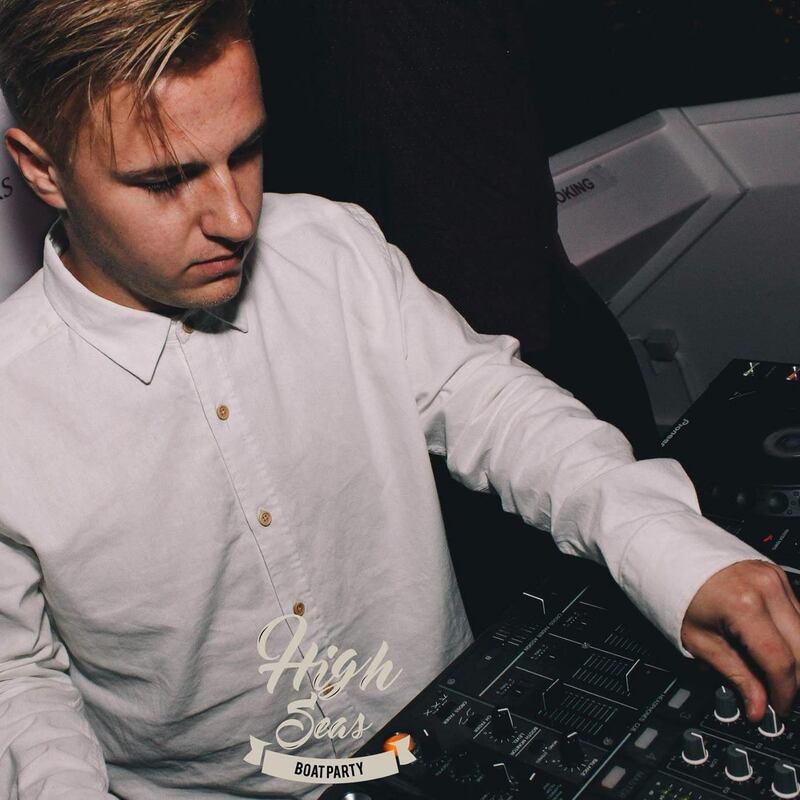 He has played at all types of functions including numerous weddings, business events, xmas parties, school balls, uni balls, night clubs and birthday celebrations. Like all our DJs, James is excellent value for money. He plays a wide range of popular hits that are guaranteed to fill the dance floor with over 10 000 songs at his disposable.